Bookkeeping is a cornerstone of good business, and often one of the first things to be neglected when you start to get busy. Bookkeeping is the work of a bookkeeper who records the day-to-day financial transactions of a business. 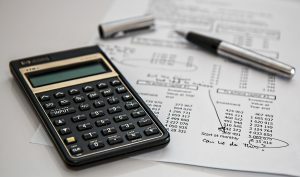 Bookkeeping refers mainly to the record-keeping aspects of financial accounting, and involves preparing source documents for all transactions, operations, and other events of a business. 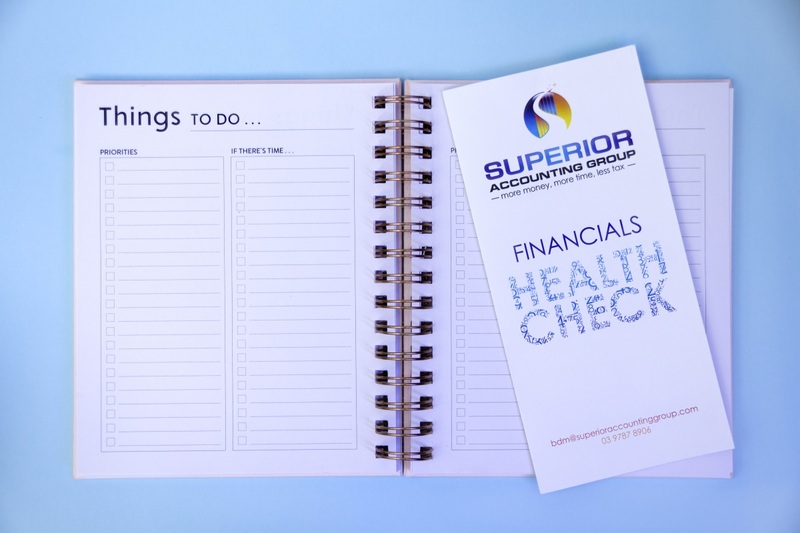 Our bookkeeping service helps you keep your books under control, and good bookkeeping means that your accountant can actually find the right tax deductions as all expenses are where they should be. It also gives you the right and accurate figures to plan and budget on, to know exactly where your money is going!